Wow Wines for When You Want To Treat Yourself! This past week, I have had the opportunity to sample and enjoy some spectacular wines. And although many of my wine blogs are about great wines at reasonable prices, this week I thought I would delve into the wonderful world of higher priced treat wines. After all, we all love a treat every once in a while and heaven knows we deserve it. The wine on the left is the Beringer Steinhauer Ranch Cabernet Sauvignon out of California. 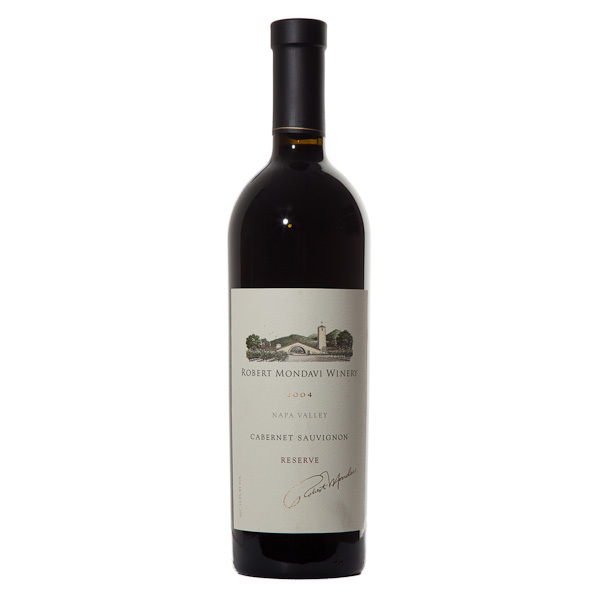 Named after long-time vineyard Manager Robert Steinhauer, this Cabernet comes in at about $90, and greets the palate with gorgeous flavors of jammy plums, chocolate, a hint of coffee and lots of mouth-watering spice. Anniversary? Special Birthday? Grill a steak and pour a glass of this wine for that special someone. The wine on the right is also from Beringer. It’s the Private Reserve Cabernet coming in at a smooth $120 a bottle. 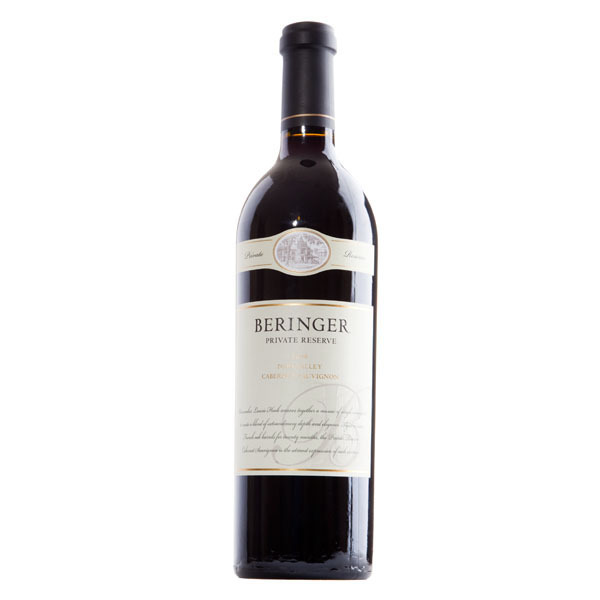 A gorgeous big bold wine with rich flavors of berries, and a beautiful persistent finish that just stays with you. I found the tannins on this wine softer and this wine was the epitome of a smooth Cabernet for me. Probably one of the best ones I have ever had. When I turned 50, special friends of mine gave me a very special bottle of wine. Robert Mondavi Reserve Cabernet Sauvignon 2007. A beauty that carries a price tag over $150 and I opened it the other night with a very special friend. 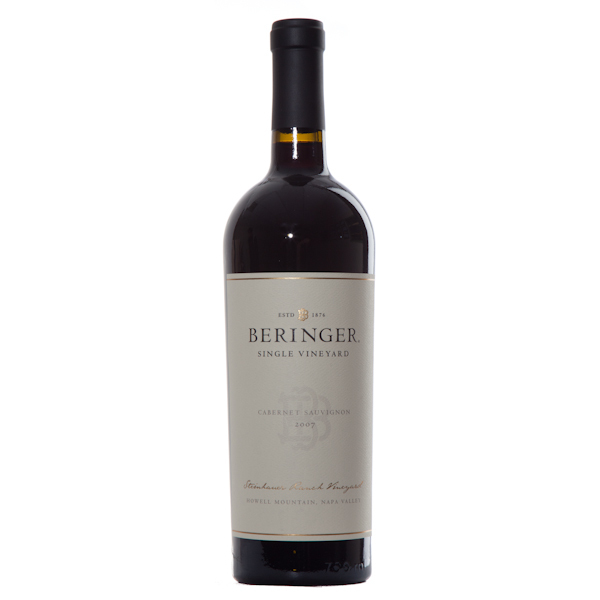 Elegant, full flavored and one of the best Cabernet’s I have ever tasted, this has received the highest of reviews. Generous flavors of blackberry, cassis, toasty vanilla, and sage made for a wonderful evening. We enjoyed every sip of this wine and I recommend it to everyone. I can’t do a wine blog about treat wines without writing about my all time favorite white wine. 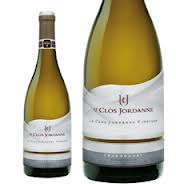 From Canada, we produce this gorgeous Chardonnay from le Clos Jordanne Le Grand Clos that is soft, subtle and complex all at the same time. Honeyed fruit and hints of pepper with great minerality, this is my favorite Chardonnay in the world. It comes in at about $85 a bottle. It has a sister, Le Grand Clos Pinot Noir, which I thought I was going to have the chance to try it 2 weeks ago when we studied Canada in my quest to become a Sommelier. Our instructor had ever intention of bringing it, but he couldn’t find it in the cellar. 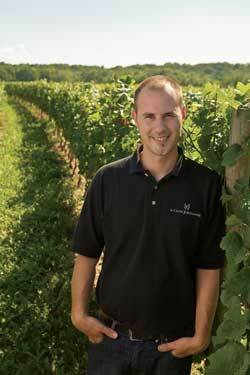 For those of you that are new to my weekly wine blog, last summer wine writer Natalie Maclean interviewed myself and Le Clos Jordanne winemaker Sebastian Jacquey. Here is a short video of that 3-way conversation. Natalie had named the segment “Wine, Happiness, Chicken & Sommelier’s in Training and that’s what I named the blog to follow. You see I thought Le Grand Clos Chardonnay was the perfect wine with chicken and apparently so did many other people across Canada, in the Great Canadian Wine Match. When I was first asked, I was so nervous I almost cancelled. I am so glad I didn’t cancel, these two talented individuals know so much about wine and I enjoyed every second of the conversation. And we got to enjoy a glass of the beautiful Chardonnay together. Well, that’s it for this week. Thank you so much for reading and sharing with your friends. This entry was posted on March 8, 2014 at 2:39 pm and is filed under Uncategorized. You can follow any responses to this entry through the RSS 2.0 feed. You can leave a response, or trackback from your own site.